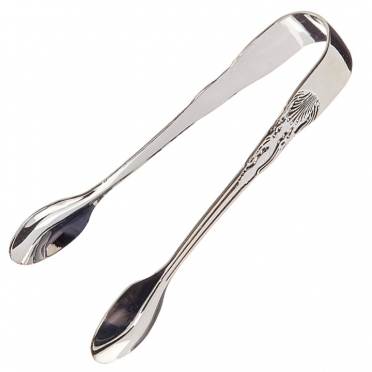 These stainless tongs make the perfect tool for helping your guests add sweetness to their tea or coffee. At an elegant event, you need a classy way to grab your sugar cubes. This item has an elegant mirror-polished finish and scalloped design that is molded along each side.